While some holiday destinations can rely on their good-weather climate & dependable sunshine to draw in the tourists, one of the decisive factors in whether a holiday will be enjoyable and relaxing is the attitude of the people that are met by the holiday-makers. All it takes is rudeness or unhelpfulness from staff in a resort, hotel, restaurant or tourist attraction to spoil part of a holiday. Galway is located on the West coast of Ireland, with the wild Atlantic ocean at its door and beautiful coastal scenery all around. 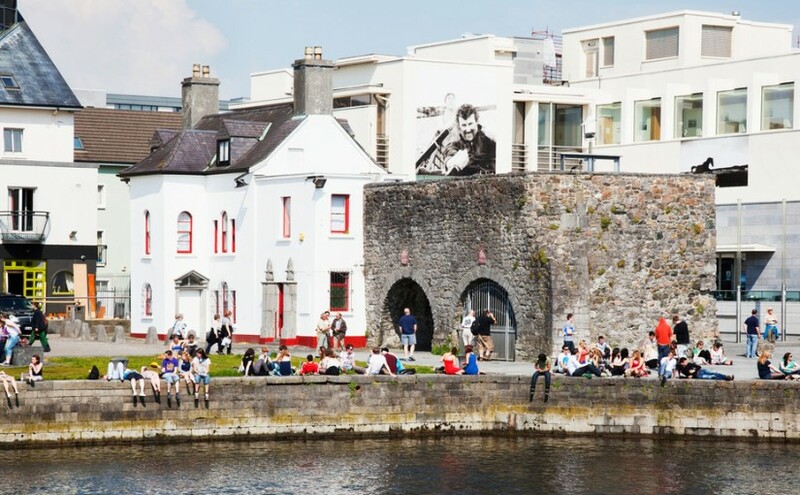 The reasons why Galway came out on top is down to many factors, including the natural friendliness of the people, their welcoming nature, and their love of music. Everywhere you go in Galway, you’ll find music and dance. In the pubs and on the streets there are musicians playing banjos, guitars, flutes, whistles etc. Songs and ballad sessions are also very popular in the evening. Why not visit Galway on your next vacation? To help you research your trip, visit Things to do in Galway, if curious!